South Africa will host the Africa 7s/Tokyo 2020 Olympic 7s qualifiers in November 8 and 9, 2019 according to Kenya Rugby Union. As it stands, Kenya will be joined by Zimbabwe, Uganda, Madagascar, Zambia, Tunisia, Senegal, Morocco, Namibia, Ghana, Botswana, Mauritius, Côte d’Ivoire and Nigeria. Africa 7s winner will qualify for Tokyo 2020 while runners up will head to global repechage for another chance to qualify for the Olympics. 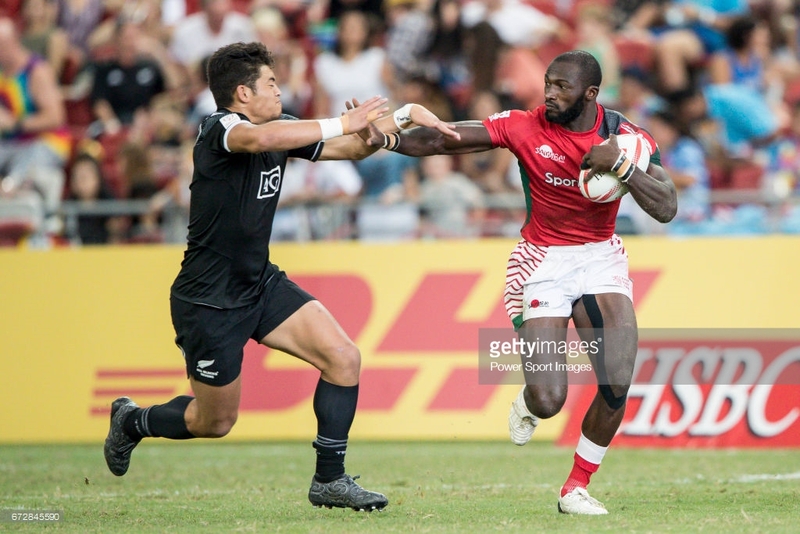 Top four teams from the 2019 HSBC World Sevens Series will gain automatic qualification to the Olympic 7s with Kenya 7s set to miss out as they sit 13th with 26 points. South Africa, who won Singapore 7s on Sunday, occupy fourth place with 121 points; 14 above England. If South Africa were to miss automatic qualification, they would come back to Africa 7s to seek regional qualification. Kenya 7s qualified for 2016 Rio Olympics through Africa 7s where they beat Zimbabwe 21-19 in South Africa courtesy of a last minute try by Dennis Ombachi. Current head coach Paul Murunga was Benjamin Ayimba’s assistant then.